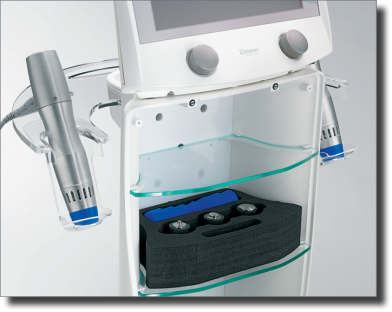 Take A Step In the Right Direction With the enPulsPro Radial Pulse Therapy System! 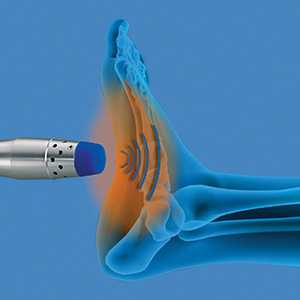 The enPulsPro System is a cutting edge, non-invasive, non-pharmacological, highly effective solution for the treatment of chronic foot, heel, and ankle pain as well as soft tissue pain and sports injuries . 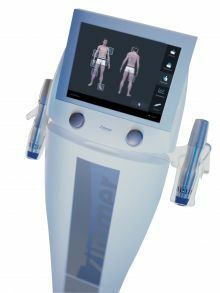 If you are looking for an alternative to steroid injections or surgery, the enPulsPro is your answer. The treatments are quick 5 minute sessions with no down time for the patient and require no anesthesia. 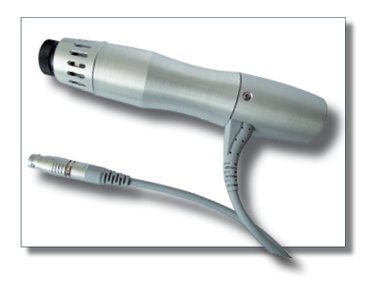 The hand piece contains a projectile that is accelerated through the electromagnetic transfer of kinetic energy. This kinetic energy is then transformed into impact energy in the applicator head. The impact energy delivered from the applicator head results in radial pulses in the target tissue. 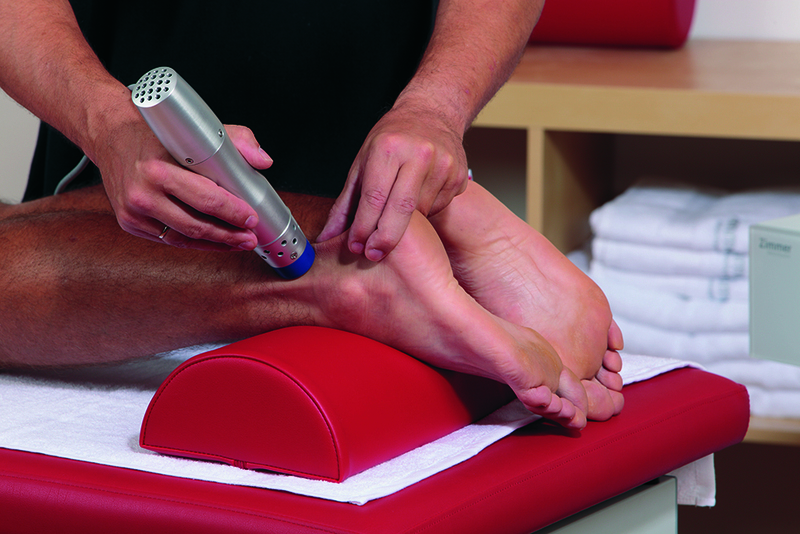 Radial Pulse Therapy provides an excellent alternative to treating soft tissue/ muscle pain. 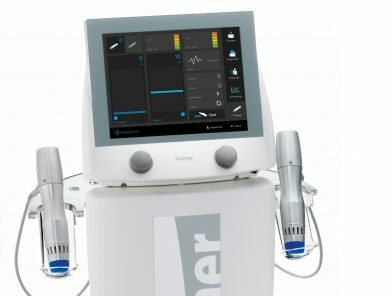 The enPulsPro device delivers energy into the target tissue where traditional soft tissue therapy techniques cannot reach. This is all done with little or no stress on the practitioner‘s hands. A heavy duty, ergonomic aluminum hand piece delivers optimal energy to the patient while providing optimal protection against vibrations to the practitioner’s hands. 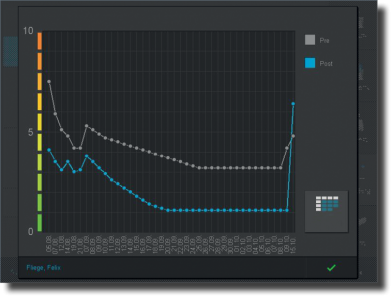 Adding the enPulsPro Radial Pulse Therapy unit to your facility will decrease the treatment time for chronic soft tissue pain patients and increase your efficiency. This results in better outcomes for you and for your patients. enPulsPro creates unique radial pulses by using a projectile 5 times heavier than standard air compressor systems and a reduced final velocity upon contact with the applicator. Though the force of the accelerator and the mass of the projectile are efficient down to the required depth, they are more comfortable for the patient than comparable systems. Less pain, same energy – that’s enPulsPro softshot technology. Energy is maintained by a longer pulse rise time. 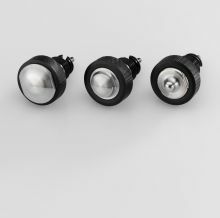 This eliminates the need for unpleasant high peak pressure amplitudes. The lower peak and longer rise time minimize the stinging and painful sensation that is normally associated with this type of therapy. Increased patient comfort results in easier treatments at higher energy levels, leading to successful therapy. The high mass applicator reduces strain on clinicians. The ergonomic aluminum hand piece with high mass and ample inertia provides appropriate energy transfer to the patient. 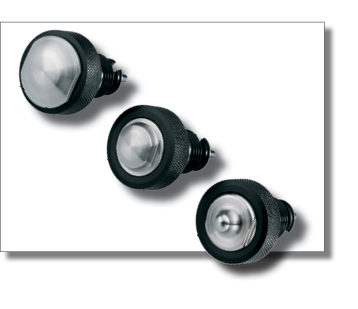 It also affords optimal protection against vibration for the healthcare professional. 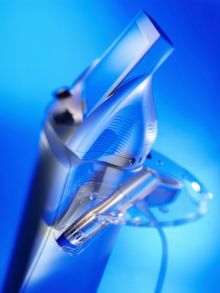 The design allows for single handed use allowing the second hand to be free to adjust treatment parameters in session. A powerful, mechanical energy generator with high percussion, digital control, and low mechanical wear provides for an extended lifetime of reliability and performance. We guarantee our hand piece for 2 million pulses. 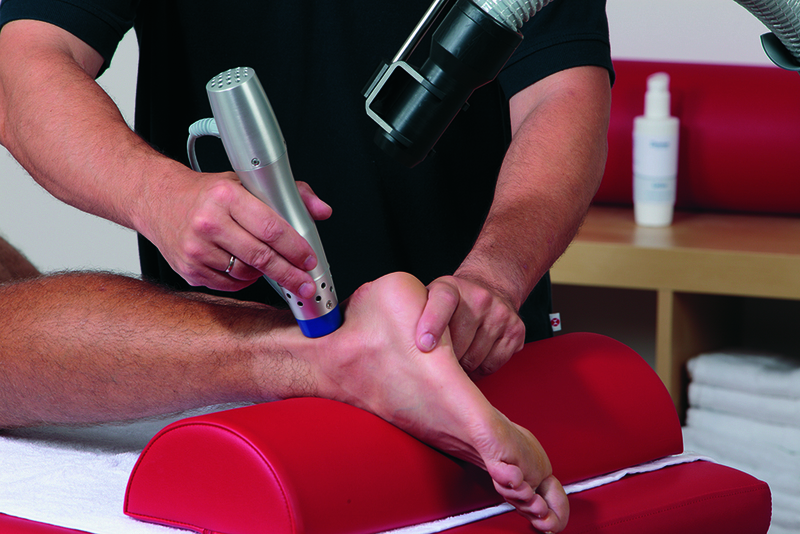 Pulses are triggered using a foot pedal, ensuring targeted treatment and allowing the clinician to concentrate on hand positioning for the treatment. Applicator heads of varying sizes and shapes can be quickly changed out without the use of tools, allowing treatments to be adjusted as needed. Two simultaneously connected hand pieces increase convenience and save time. 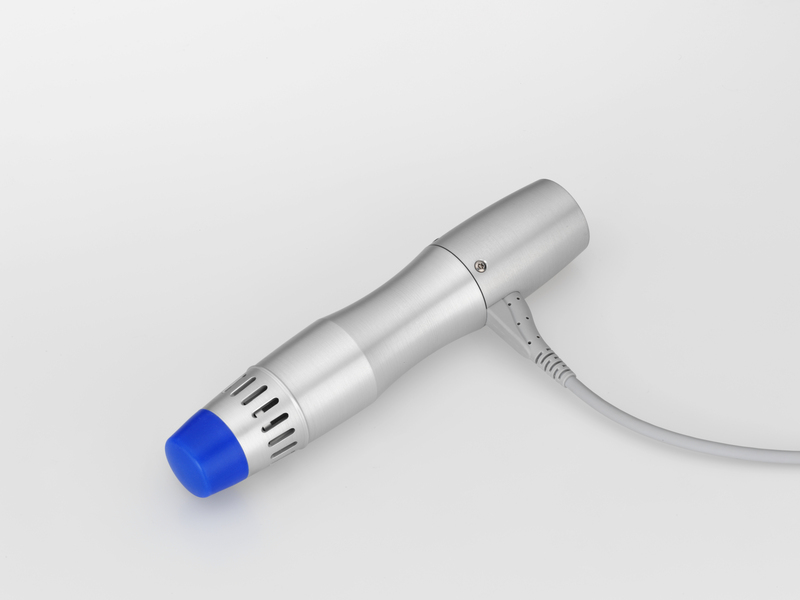 The clinician has on-demand access to different applicators heads. 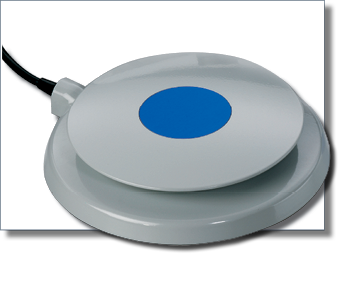 The integrated Visual Analog Scale allows the physician to assess the intensity of the patient’s pain. This presents both the doctor and the patient with an overview of progress over the course of therapy. 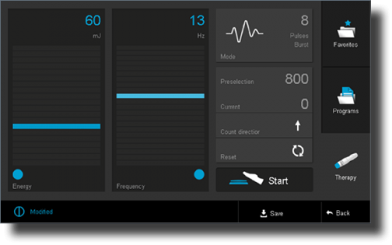 The new enPulsPro touch screen interface is truly innovative, intelligently designed and easy to use. The 12″ color touchscreen display is easy to read and to navigate with your fingertips. Radial Pulse Therapy (RPT) creates a mechanical stress that may cause mild discomfort during treatment. Depending on the desired depth of penetration, varying amounts of energy may be utilized to create the desired effect. Some soreness may be experienced post-treatment. How soon can I expect pain relief after the treatment? Most patients report some pain relief after the first treatment. However, the effects are most prominent after the second or third treatment. Your clinician will be able to help you through this process. Patients respond differently, based on their condition. How many treatments are required on average? The normal number of treatments for most conditions is 3 to 5. 4 to 7 days between treatments is recommended to allow the body to recover naturally. Can I continue normal physical exercise or playing sports after RPT? Physical exercise promotes metabolism and the restructuring processes in the tissue. You may continue your physical activities within the guidelines set by your health care provider.